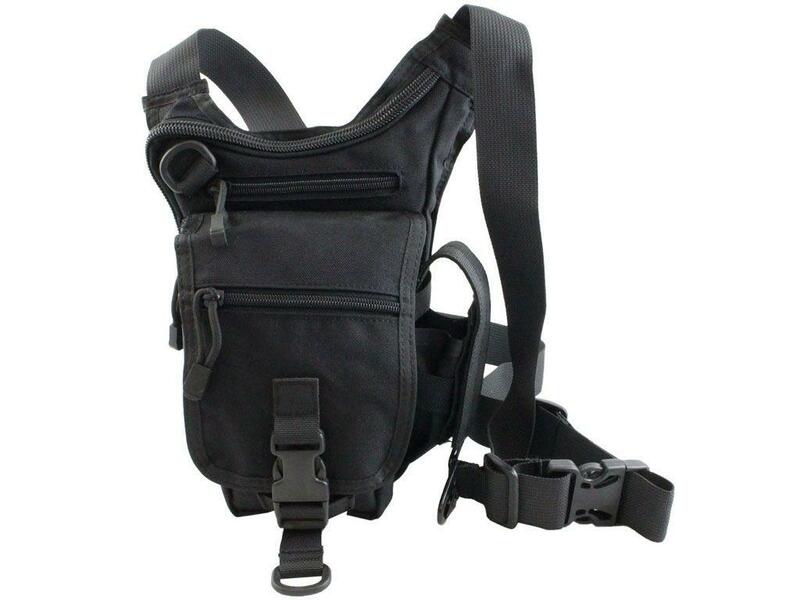 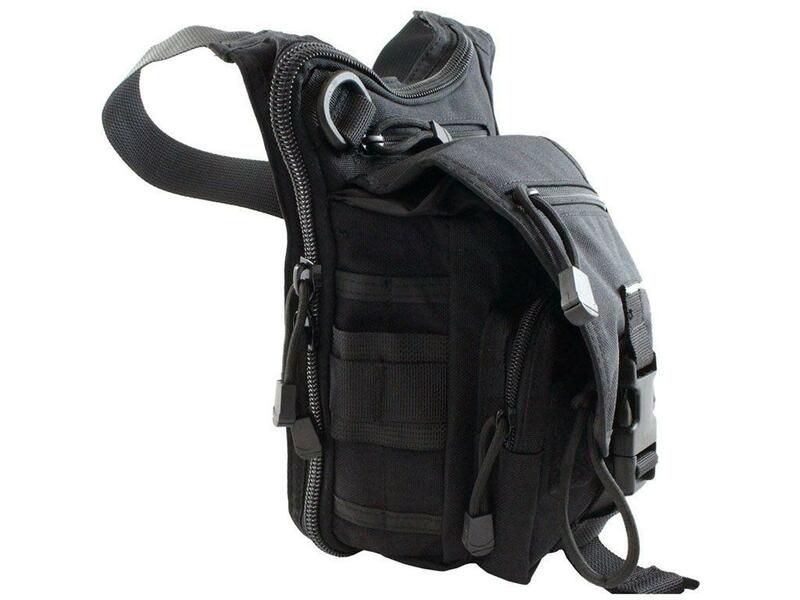 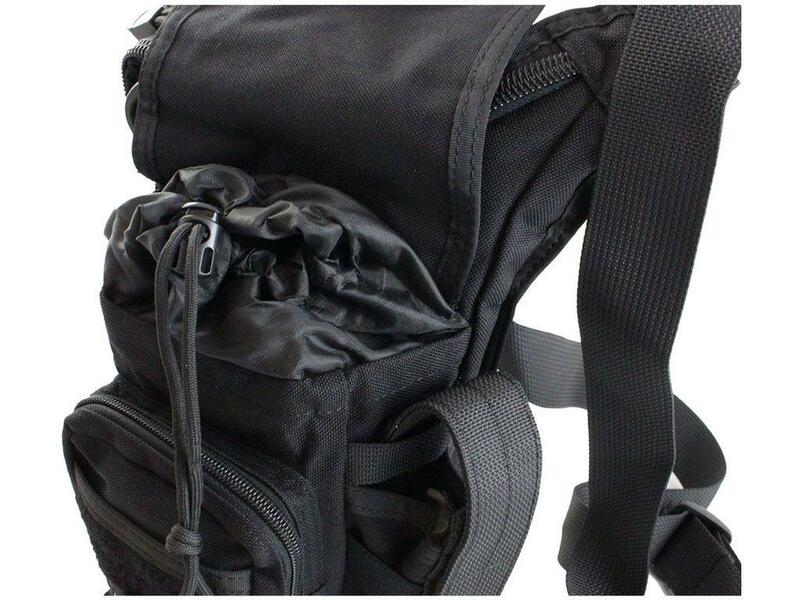 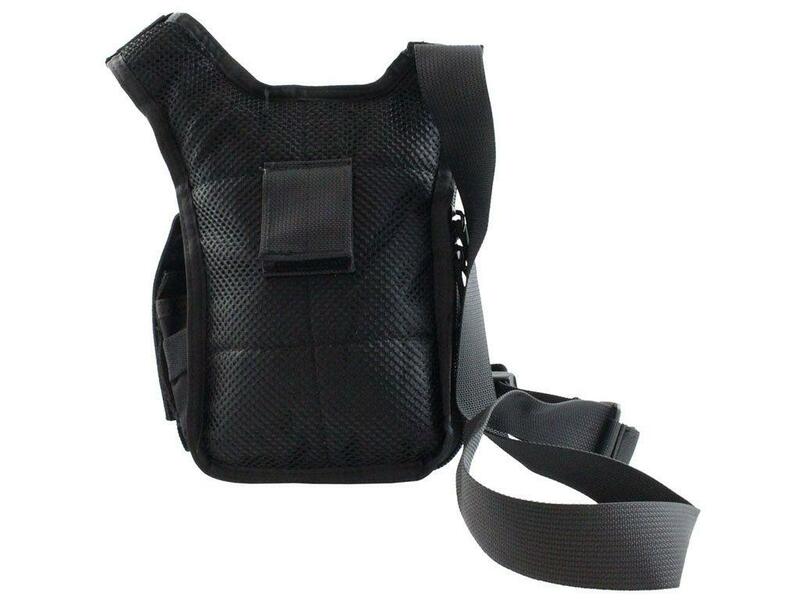 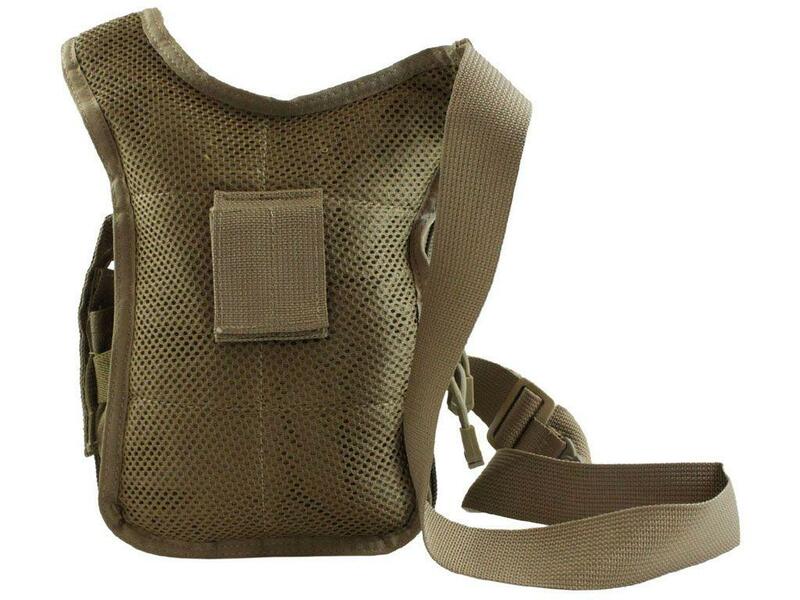 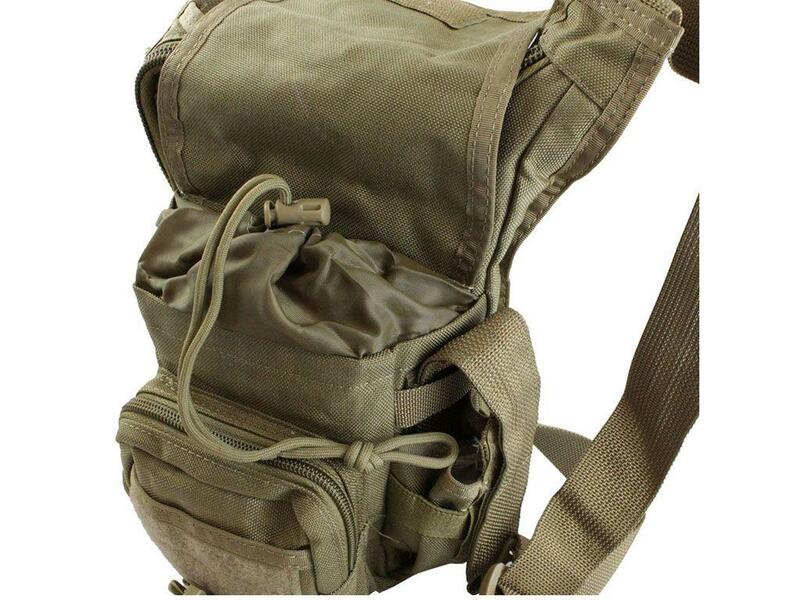 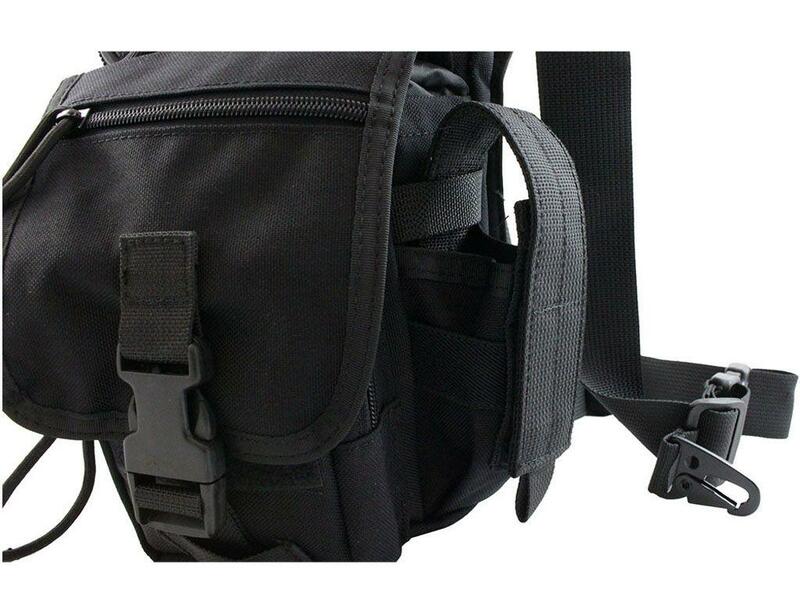 Tactical Shoulder Gear Bag | ReplicaAirguns.ca | New Website! 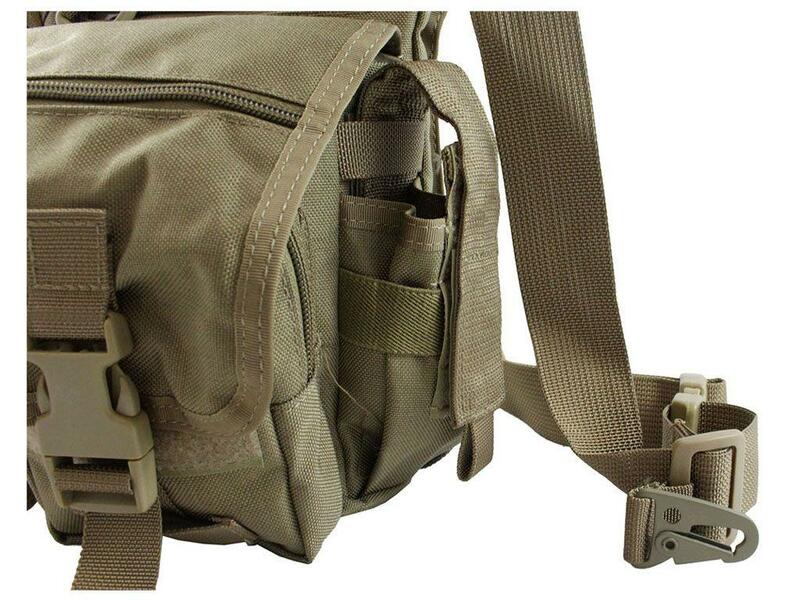 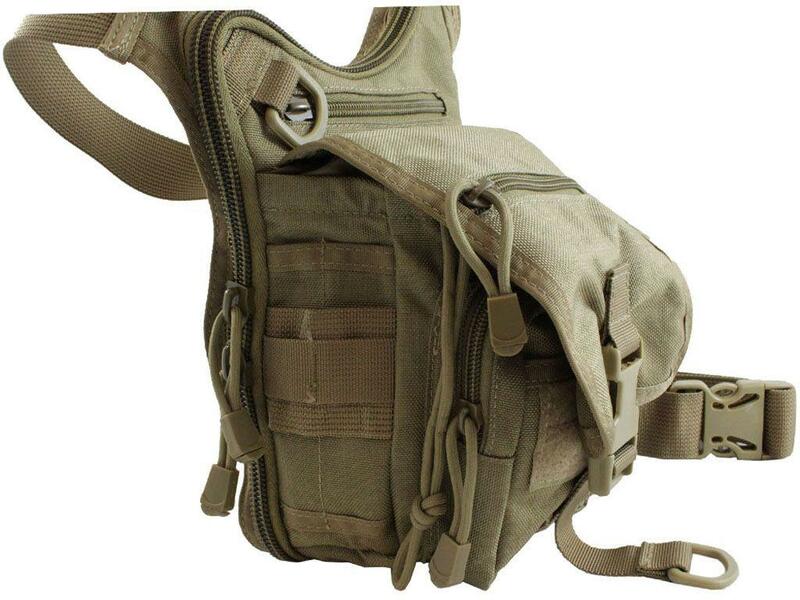 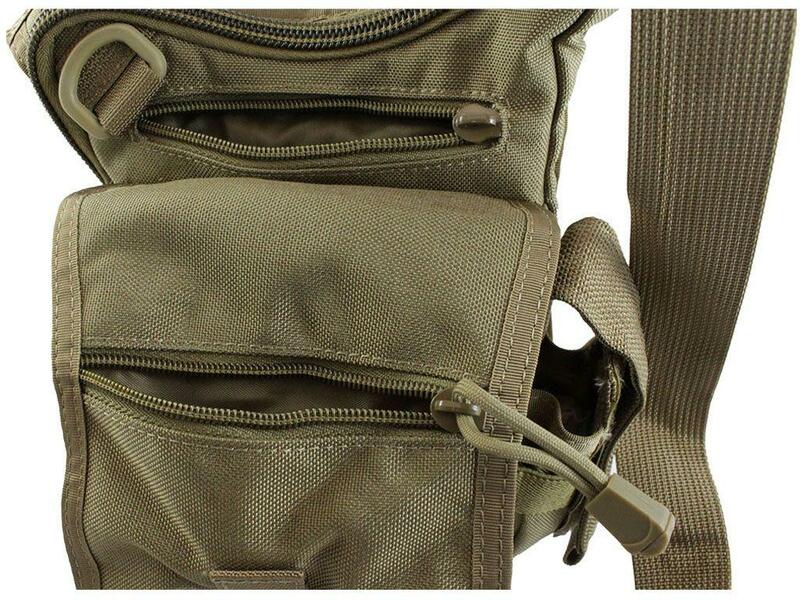 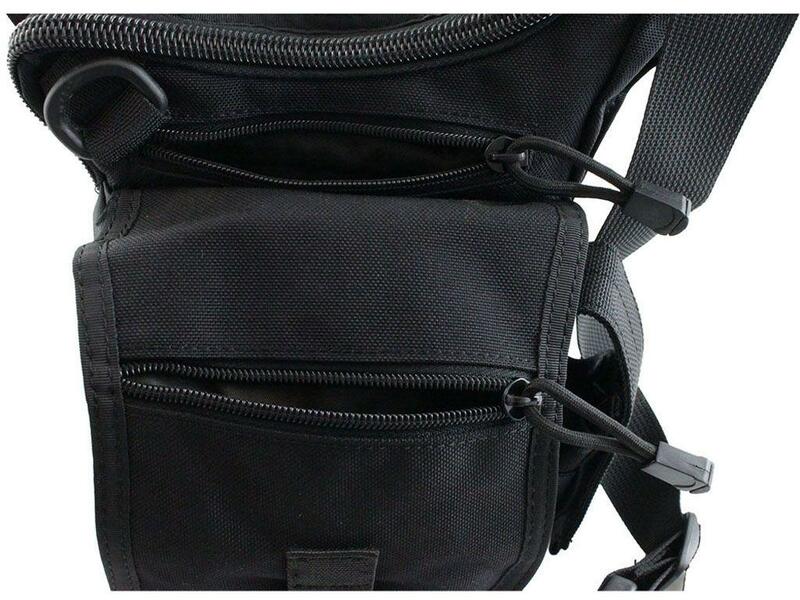 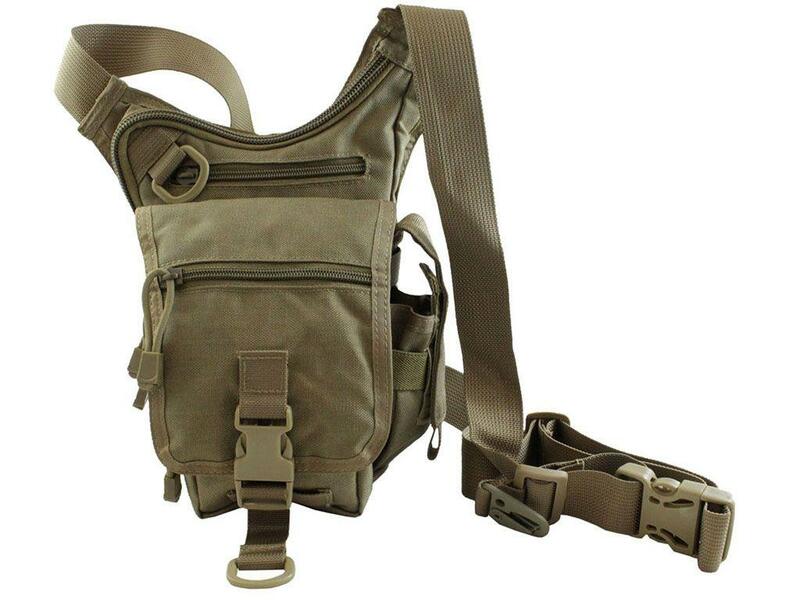 Comments: No gear gets left behind when you pack with this tactical shoulder bag. 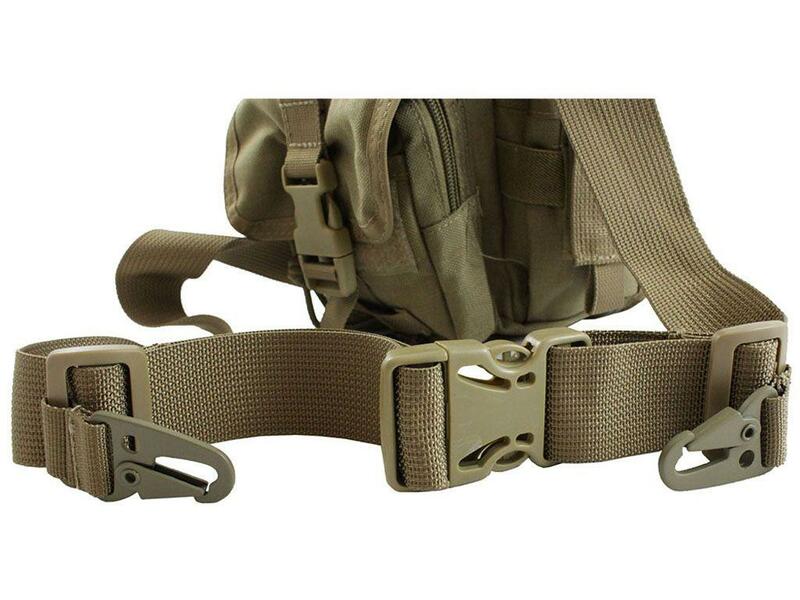 Hit the airsoft field with it strapped to your back or around your belt and you'll have ready access to spare magazines, loose ammo, and small side arms. 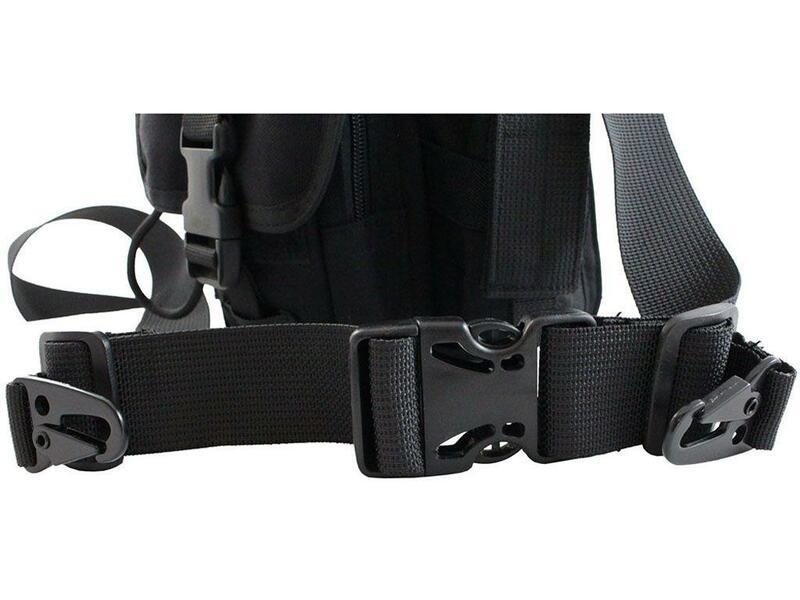 The quick-release buckle helps you slip it on and off at a moments notice.